Joggers comfortably stylish for many occasion, wear these Ospreys Kids Jefferson Jog Rugby Pants to show who you're supporting. These joggers are the ideal item to wear when chilling around the house or when ultimate comfort is required out and about. 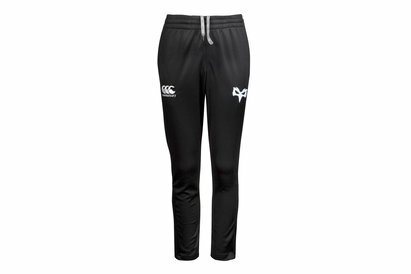 These joggers comes in a black marl colour way sticking to the Ospreys traditional colour scheme and have been finished with the tam logo in white on the left leg. 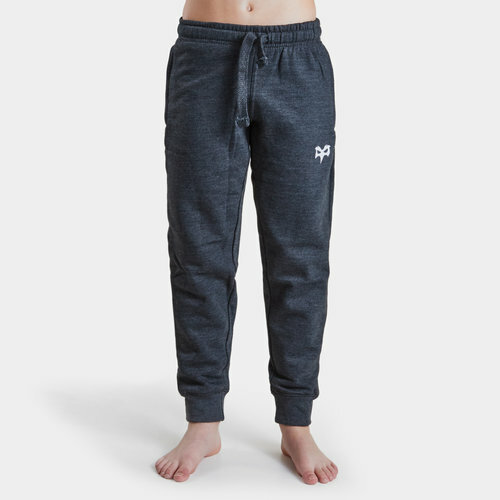 The pants can be worn to the Liberty Stadium for you to stay comfortable whilst cheering on your side. With an elasticated waistband thee joggers come in a precise fit.